Mr. Walton is a native of Raleigh, North Carolina. He holds a Bachelor’s Degree in Urban and Regional Planning from East Carolina University and a Master of Public Administration from the University of North Carolina – Charlotte. 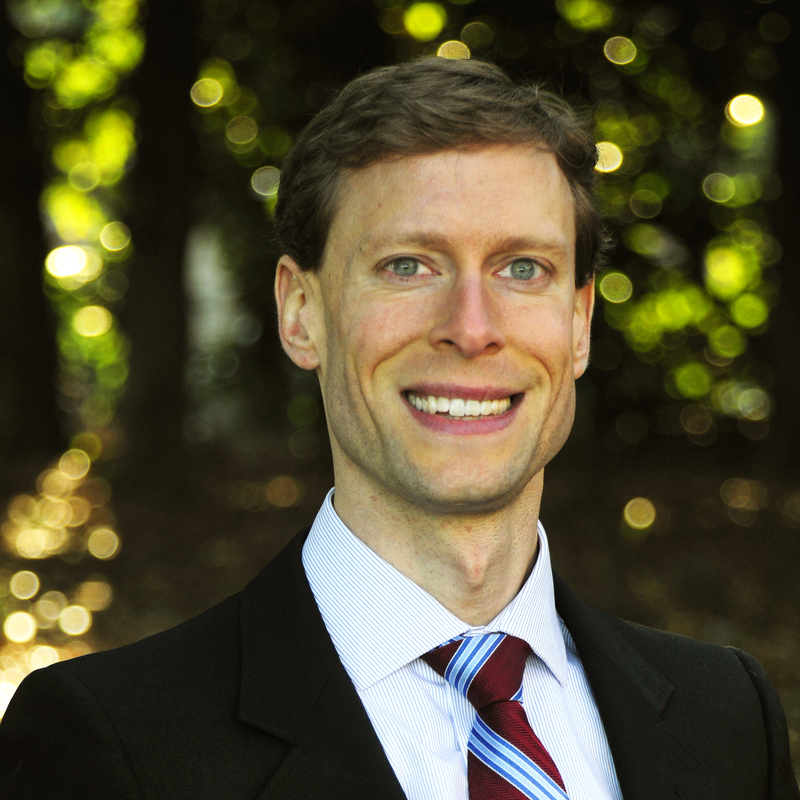 His professional experience includes time in Southern Pines, North Carolina where he served as Town Planner. In Southern Pines, he guided the land development process ensuring development activities were consistent with established local land development policy. Employed with the City of Charlotte, North Carolina for over nine years, Mr. Walton held several positions within the city organization including: Senior Strategic Planner with the Charlotte-Mecklenburg Planning Commission, Training Specialist and Neighborhood Matching Grants Coordinator with the City Manager’s Office, and Division Manager with the Neighborhood Development Key Business. During his time with Neighborhood Development, he conceptualized, developed and implemented the Community Empowerment Group, focused on strengthening and rebuilding Charlotte’s most distressed neighborhoods by actively engaging the skills and talents of their residents. In 1995, he joined the YMCA of Greater Charlotte as Executive Director of the Johnston Branch, where he led a team that implemented the restoration of the Johnston Branch to its stature as a focal point of community activity and inclusion in North Charlotte. In 1998, Mr. Walton joined Goodwill Industries of the Southern Piedmont in the role of Vice President – Workforce Development Services. At Goodwill, he led workforce development strategy, encompassing operation of multiple career centers in the region, and a team of professionals committed to preparing a trained, ready-to-work, workforce. 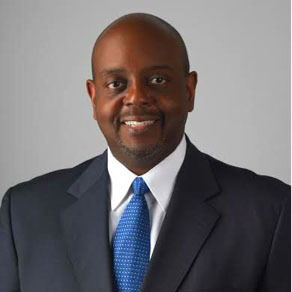 In 2006 he joined the Charlotte Chamber of Commerce in the role of Senior Vice President, Member Engagement and Strategic Partnerships/Diversity. In this role he provided leadership for the Charlotte Chamber’s seven chapters, development and execution of program content for over 100 programs and events annually, which serve as catalysts for building business relationships, and dissemination of business relevant information. He was also responsible for development and oversight of the Chamber’s diversity and inclusion agenda, partnership development with the region’s ethnic/international and regional chambers. He served as loaned executive to the Charlotte-Mecklenburg Development Corporation (CMDC). In December 2016, Mr. Walton was appointed Chief Growth Officer for the Charlotte Chamber organization. His focus in this role is developing, promoting and implementing strategies resulting in the economic growth, workforce and business/industry talent expansion in Charlotte Mecklenburg. In this role, he is directly involved in cultivating and advocating for entrepreneurship as an essential component of Charlotte’s economy, inclusive of growing and accelerating minority owned enterprises. In 2016, he was identified by Charlotte Agenda as one of the 25 most important people in Charlotte’s startup community. He has served on a number of community and grass roots organization boards. Current board involvement includes: UNC-Charlotte Foundation Board – Chair, Governance Committee; James Ross Scholarship Fund; Venturprise Board of Directors, and BEFCOR Board of Directors, M&F Bank Community Advisory Committee. 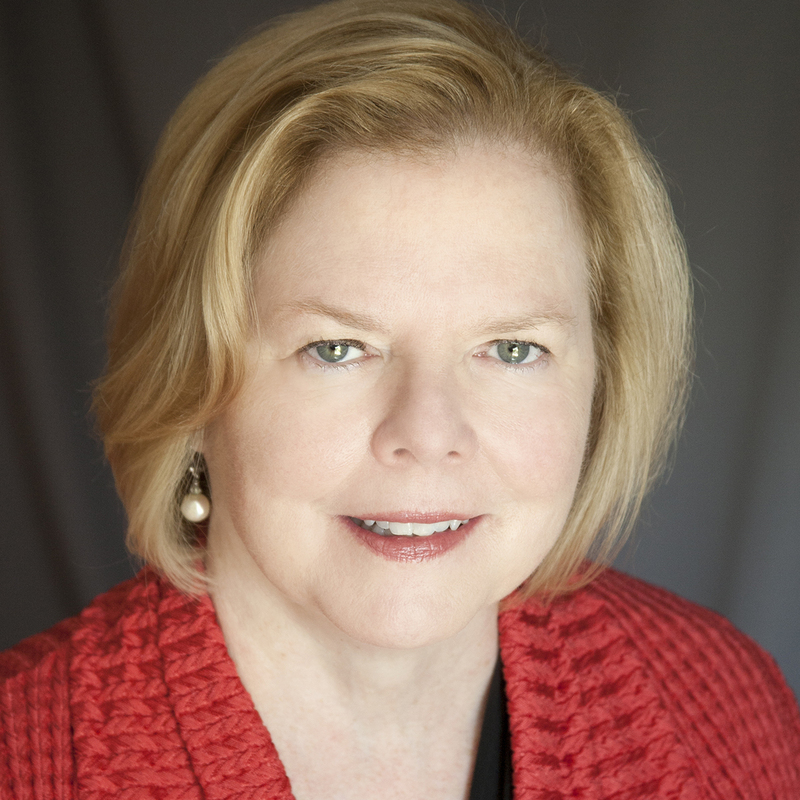 Mary Vickers-Koch is the Associate Vice President of Corporate and Economic Development and Dean of the Harris Campus at Central Piedmont Community College in Charlotte, North Carolina. The College serves over 70,000 people each year. She leads the continuing education programs that include leadership, management, professional development, computer, financial services, small business and entrepreneurship, economic development programs, corporate learning solutions and global engagement. Prior to joining Central Piedmont Community College in 2000, Ms. Vickers-Koch worked for 21 years in the management consulting industry, partnering with executives on strategy development, leadership, service quality and team building. She was the managing partner of Long & Vickers Inc., a firm she co-owned for 11 years. Ms. Vickers-Koch is a graduate of the University of South Carolina and holds an MBA from the Babcock School, Wake Forest University. Ms. Vickers-Koch, a native Charlottean, is passionate about serving the community through volunteer leadership. She is serving on the board of Freedom School Partners, a summer literacy program for at risk children. Previously, Ms. Vickers-Koch served on the Board of Leadership Charlotte, with the mission of promoting inclusive volunteer community leadership, for nine years and served as the President in 2004-2005. She is the past president of Women Executives, a Charlotte based group supporting professional women’s personal and career growth. She served on the board of directors of the Harvey B. Gantt Center for African American Arts and Culture from 2006 – 2012 where she chaired the strategic planning committee. Mary served on the Women Executives Community Service Board, an organization that provides scholarships for non-traditional women students, for ten years (1995 – 2005), including four years as the President. Mary has been a WINGS mentor to two of the scholars. Ms. Vickers-Koch has published in Organizational Dynamics and The Journal for Quality and Participation and has presented at various conferences, including presentations at the League for Innovation in the Community College, the American Association of Community Colleges and the National Conference for Continuing Education and Training. In 2008, Mary was selected as one of the “Women of Distinction” by Business Leader Media. As President of ROI, Steven led the growth of ROI Research on Investment from a two-person start-up in 2003, to a Profit Magazine “Hot 50” company, having posted revenue growth over 300% and becoming Canada’s 26th fastest growing company in 2007. Steven was further recognized as a Finalist in the Ernst & Young International Entrepreneur of the Year Competition in 2008. Steven is recognized as a thought leader in international economic development. Under Steven’s leadership ROI has developed world-class expertise in investment attraction, benchmark assessment and target industry analysis. Since 2003, ROI has worked with over 350 economic development organizations from around the world and has facilitated over $25 billion of investment, generating over 200,000 new jobs. Steven has trained international economic development organizations on the fundamentals and best practices related to investment prospecting, business retention and attraction, as well as advanced nurturing and engagement techniques. Steven has further written several guidebooks and manuals for enhanced investment attraction efforts, on behalf of global investment attraction organizations. Prior to founding ROI, Steven was Partner and Executive Vice President at CAI Corporate Affairs International, a boutique site selection practice. 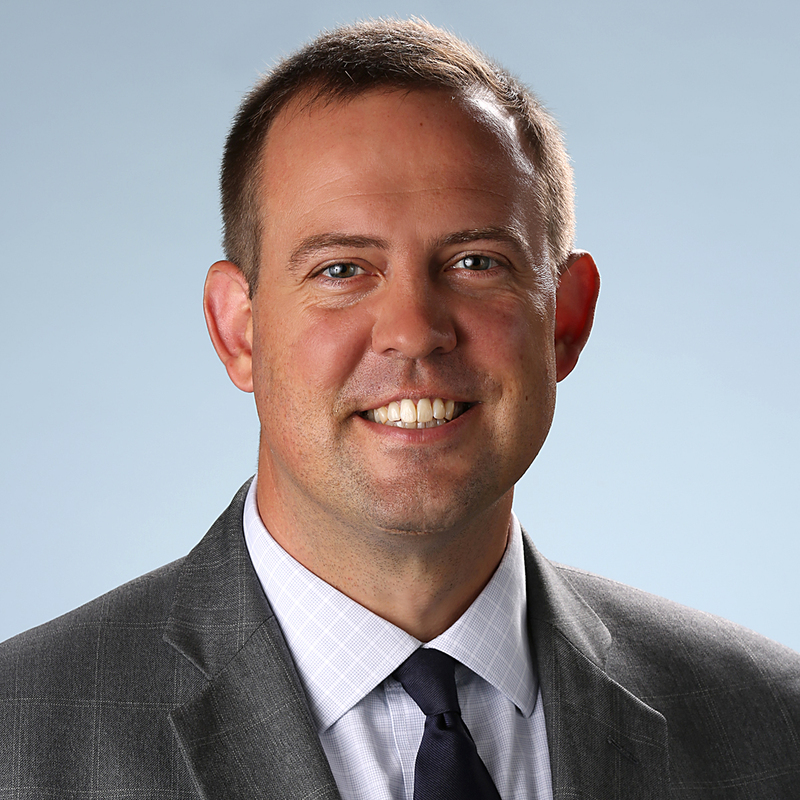 During his 10 years with CAI, Steven led the site selection and incentive negotiation efforts for large multinational organizations including Bridgestone/Firestone, Electrolux, Ericsson, ABB and SC Johnson, among others. While with CAI, Steven was part of the management team awarded the Gold level Achievement Award in the Private developers Economic Development category by Business Facilities magazine. 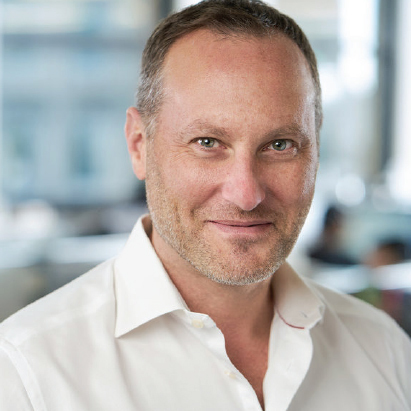 More recently, Steven has been leading an ambitious R&D effort to harness the power of big data and artificial intelligence in the world of investment attraction. Having built a team of PhD level mathematicians, economists and senior software engineers, Steven is exploring the capabilities of learning algorithms to detect companies in their earliest stages of expansion planning. Entitled “Gazelle.ai,” the platform was released as a prototype in January 2017. Since its release, the platform has been adopted by over 100 EDO’s in over a dozen countries, 15 US states and 6 Canadian provinces, amongst others. Steven has been a featured speaker at numerous economic gatherings. Over the past 2 years Steven has presented at: Select USA, the International Economic Development Council, State International Development Organization, the Florida Economic Development Council Annual Conference, Council for Community and Economic Research, Global Carolina Connections, Ports to Plains Alliance, and the Texas Economic Development Council, among others. Steven has been published across multiple media platforms on a variety of topics related to trade, FDI and corporate investment/attraction and has served on a number of charitable and business-related Boards. Mr. Jean-Louis Vanderstraeten recently retired from his position of Executive Director of the French-American Chamber of Commerce of the Carolinas to focus on his new appointment as Honorary Consul of Belgium for South Carolina, his consulting business and his position of Advisor to the Chairman of Fabrique Nationale Herstal (FN) and the Browning Group; a Belgian corporation. Prior to his current position, he served as the President & CEO of FN Manufacturing, LLC from 1998 to 2014 in Columbia SC, Vice President and CFO of both FNMI and U.S. Repeating Arms Company (USRAC), an affiliate company to the Browning, Inc organization, which traded as Winchester Rifles and Shotguns in New Haven, Connecticut. FN Manufacturing, LLC is a subsidiary of FN Herstal in Liege, Belgium. FN Manufacturing, LLC is one of the largest small arms producer for the U.S. Military and Law Enforcement providing 70% of Small Arms (M240, M249, M4 and M16) in use by the US military. In 1996, he moved to Hong Kong for an 18-month assignment as CFO of the Asia Pacific Division of SAIT-Radio Holland, SA; a company servicing and trading in navigation and communication systems. Mr. Vanderstraeten has been associated with the FN Herstal Group for over 38 years. He has an extensive financial background and has held management positions for the corporation in Belgium, Nigeria, Hong Kong and the United States. He holds a Financial Degree from the Chambre Belge des Experts Comptables in Liege, Belgium. Mr. Vanderstraeten lives in Columbia, South Carolina. J. Michel Vanesse advises clients on all aspects of employee benefits and executive compensation. He also counsels clients on the design, maintenance, and termination of qualified and non-qualified plans, performance-based and equity-based compensation, and all forms of executive compensation arrangements. Those include employment agreements, change-in-control agreements, and termination agreements, including in the private equity context. William De Baets was appointed Consul General of Belgium in Atlanta on April 4, 2016. In that position he covers a jurisdiction of 10 States: Alabama, Arkansas, North Carolina, South Carolina, Florida, Georgia, Kentucky, Louisiana, Mississippi and Tennessee. Mr. De Baets brought to this posting 16 years of diplomatic experience acquired in Ivory Coast, Venezuela, Ethiopia, Brussels and Washington. In Abidjan, Caracas and Addis Ababa he was Deputy Head of Mission. During his assignment in Brussels he headed the Foreign Affairs Crisis Center and the Belgian Government’s emergency relief and assistance unit B-FAST. At the embassy of Belgium to the USA in Washington, DC, he focused on political-military affairs. Before joining the diplomatic service, William De Baets served 9 years in the Belgian Navy, both on board and in headquarters. He received naval training at the Belgian Navy, the French Marine Nationale and the Dutch Royal Navy. Mr. De Baets holds a degree of Civil Engineer in Telecommunications from the Royal Military Academy in Brussels. 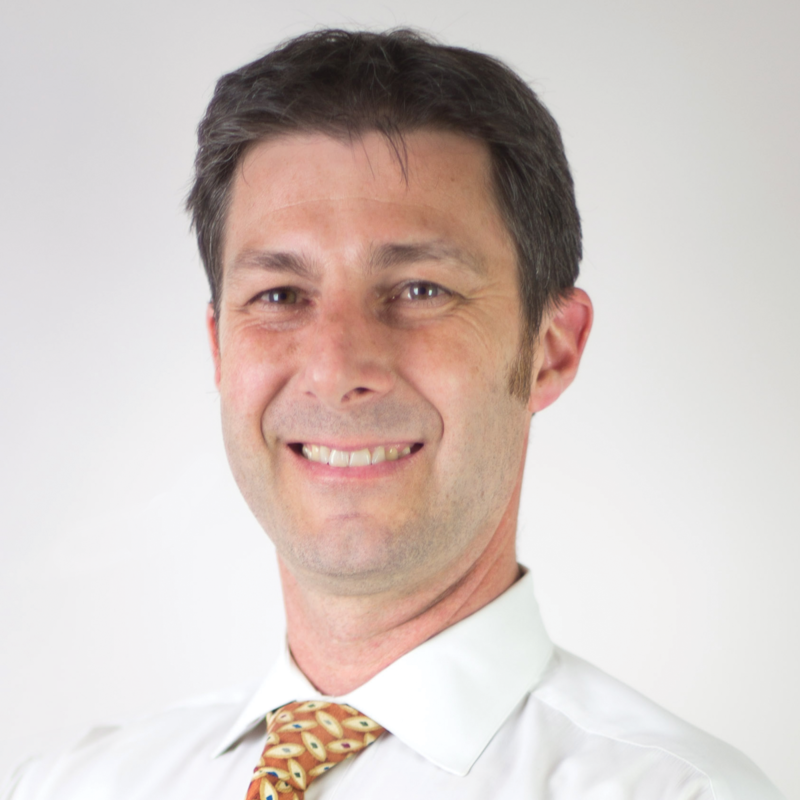 Paul De Sloover is Manager of DeSol Power Tiles, a Duluth, Ga.-based manufacturer of solar roof systems, and CEO of Solus Engineering, LLC. Paul’s long career includes obtaining patent protection and UL certification for his company’s solar panels. He also has been an independent textile trader who connected European Union companies with customers in the United States and Canada, including a joint venture in Turkey with the world’s largest rug manufacturer. Paul managed for 17 years a family business in Belgium that specialized in pre-stressed floor coverings and was a pioneer in design and calculation computer software in Europe for pre-stressed concrete slabs and other floor-covering applications in the 1970s and 1980s. After studying International business and marketing at HEC Liege Belgium, Christophe came to the US to intern for Nomaco on a scholarship awarded by the Prince Albert Foundation of Belgium. He was an exchange student with the Rotary prior to going to College and had such a good experience that he wanted to go back to the US. Once with Nomaco, Christophe developed a passion for solving challenges with foam. Nearly 30 years later, that passion, combined with his interest in meeting new people and building relationships, plus his desire to learn something new each and every day makes Christophe the perfect sales leader for our business. At Nomaco, Christophe has been involved with many projects: he was involved with the Funnoodle and grew that business from zero to over 17,000,000 units in less than 2 years. Christophe was also in charge of launching Nomacorc, our synthetic wine closure, in the market and he set up distribution in the US, Canada, Australia, South Africa, Argentina and Chile. He is currently in charge of sales for our 3 markets segments and spearheads the launch of our game changing joint filler Nomaflex. The variety of Christophe’s market interactions keeps things interesting as he may be learning something new about auto glass, fitness, recreation, or really anything on a given day. For, him, he wouldn’t have it any other way. When not at work, Christophe enjoys spending time with his family, waterskiing or sailing when they can. He and his wife, Anne, have three children: Sebastien, Thomas and Claire. 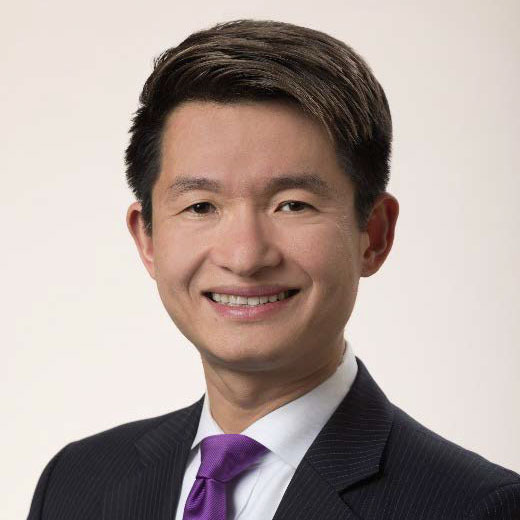 In 2015, Christopher Chung joined the Economic Development Partnership of North Carolina (EDPNC) as Chief Executive Officer. Chris brings more than 20 years of state-level economic development experience to his role. As a public-private partnership, the EDPNC is responsible for a number of economic development functions on behalf of the State of North Carolina, including new business recruitment, existing business support, international trade and export assistance, small business start-up counseling, and tourism, sports, and film promotion. With a staff of more than 60 professionals and an annual operating budget of more than $24 million, the EDPNC is focused on advancing the economic interests of North Carolina’s 100 counties and more than 10 million residents. Chris previously held various executive and management responsibilities at the Missouri Partnership (2007-2014) and the Ohio Department of Development, now known as JobsOhio (1997-2007). Chris attended The Ohio State University (OSU), graduating Phi Beta Kappa with a double-major in Japanese and economics. He also completed significant coursework towards a Master’s in Public Policy and Management. Chris and his wife Emily reside in Raleigh, North Carolina. 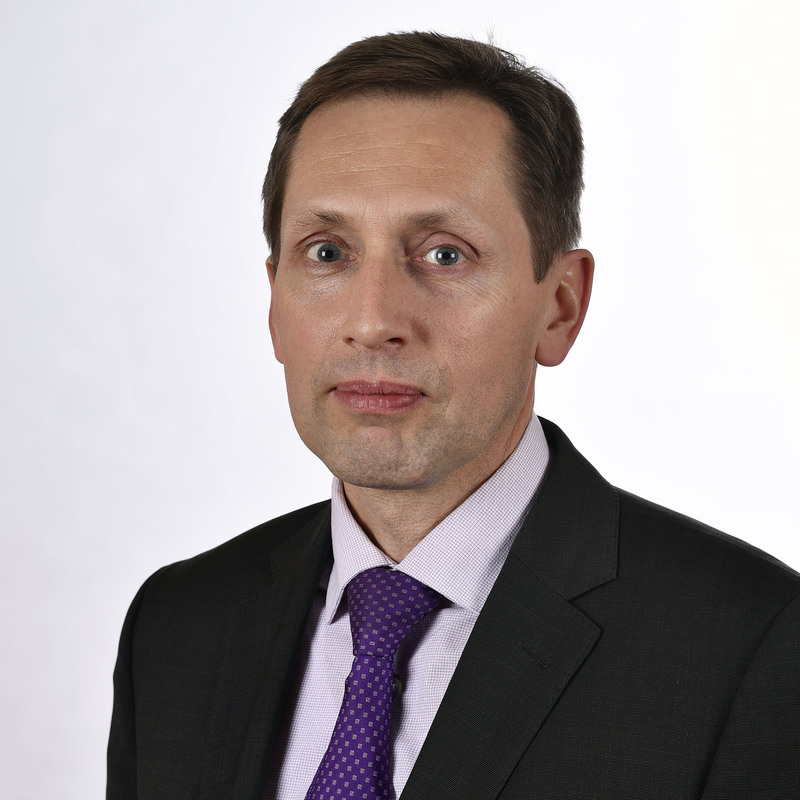 Stephen Markwell is the Head of Treasury Services product investment strategy for the Commercial Bank. He is responsible for creating and executing upon the Commercial Bank’s TS product investment strategy. In his role as FinTech lead for the Commercial Bank, Stephen works across our line of business to evaluate and source FinTech partners that address our strategic priorities. Stephen has been with the firm for 14 years, in senior roles spanning product management, technology, and program management. Prior to joining the CB, Stephen was a CIB product executive where he led multiple product P&L’s and developed several patent pending products such as Corporate Quick Pay. Prior to joining the firm, Stephen held leadership positions at two early stage technology start-up companies and was a management consultant for Cap Gemini Ernst & Young. 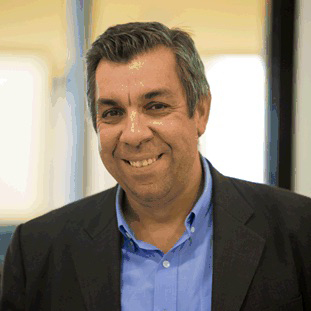 He is a frequent speaker and publisher on payments and cash management with leading industry publications and associations such as Treasury & Risk Magazine and The Association of Financial Professionals. Stephen earned Bachelor of Science degrees in Computer Science and Marketing from Indiana University and an M.B.A. with distinction and finance concentration from UNC’s Kenan-Flagler Business School. 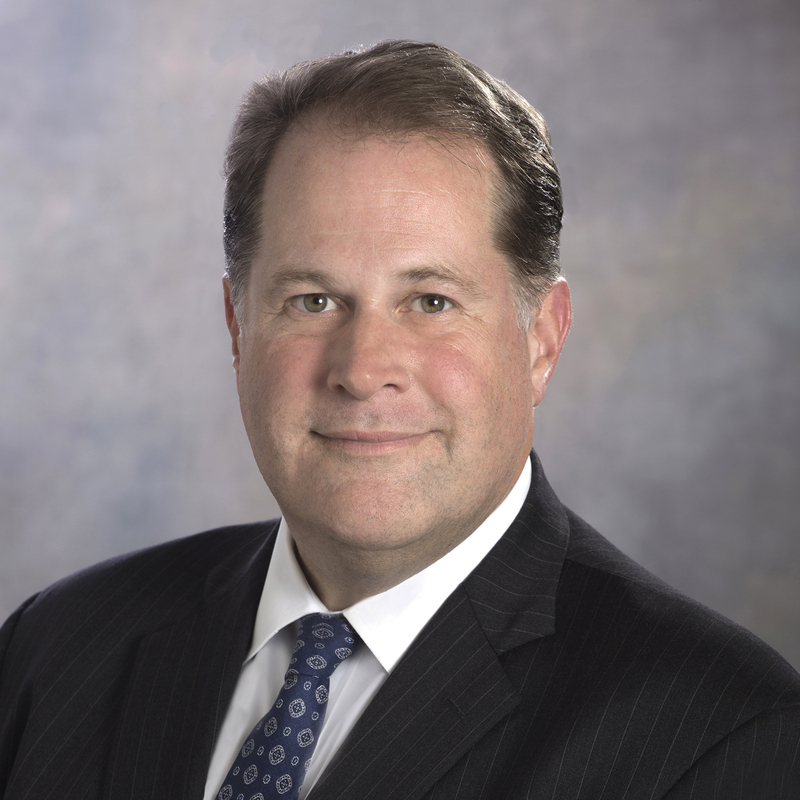 Stuart Smith is the Vice President of Norafin (Americas) Inc., a manufacturer of high performance spunlace nonwoven textiles, and is responsible for their business in North America. 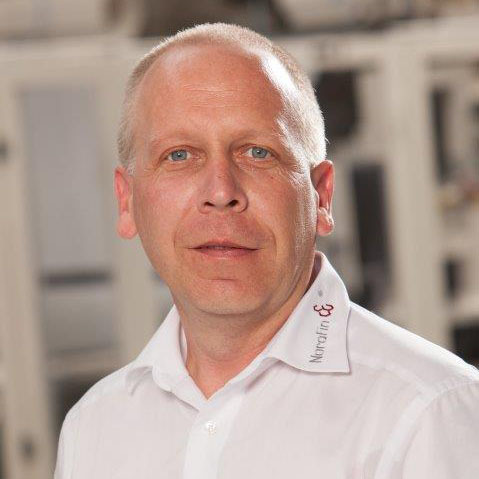 He has worked for over 30 years in the nonwovens industry, moved to the US in 1994, and has been with Norafin since 2004. Norafin started operations in June 2018 at their new facility in Mills River, NC, their first outside of Germany where they are headquartered. 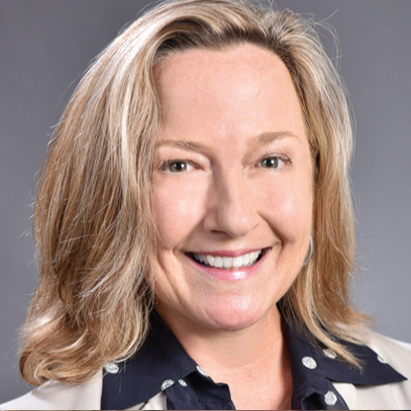 Suzanne Dickerson is the Director of the Logistics Industry Initiative and joined the SC Council on Competitiveness in 2016 after serving for 8 years as the Director for International Business Development at Clemson University’s International Center for Automotive Research (CU-ICAR). Suzanne’s experience includes 20 years in the automotive industry: 12 years within BMW working in the fields of corporate sustainability, innovation management and long-term strategic and structural planning. She began her career with BMW in Munich Germany at corporate headquarters upon completion of the Bosch Foundation Fellowship Program. Suzanne speaks fluent German and is also a Fellow of the BMW Foundation Young Leaders Forum. 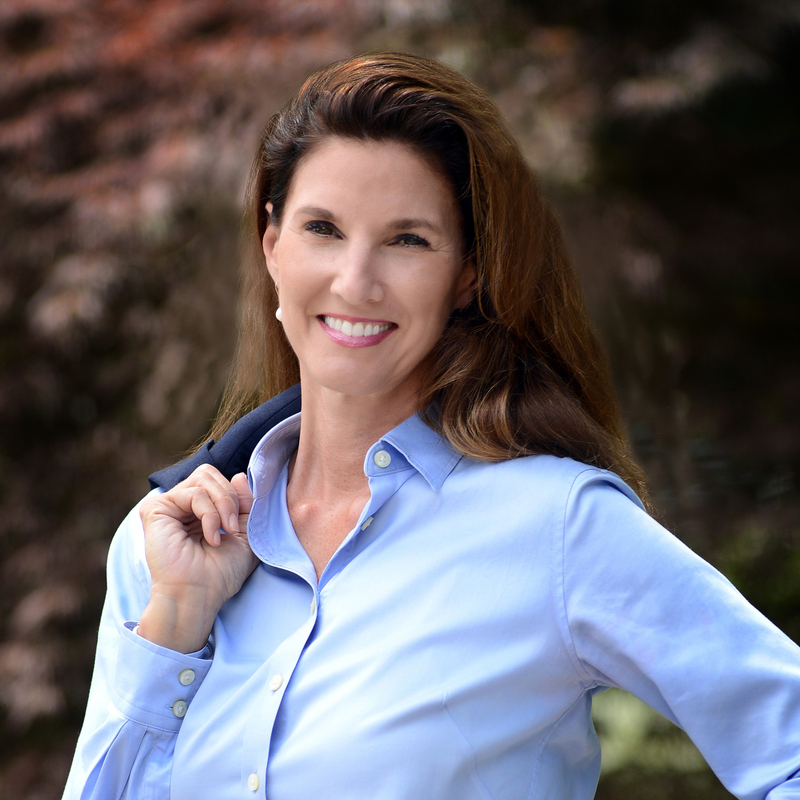 Suzanne serves as Vice President of the multi-state Southern Automotive Women’s Forum and is a Board Member on the South Carolina Automotive Council. Suzanne lives in Greenville SC and locally is a Board member on the Roper Mountain Science Center Board and a Fellow of the Riley Institute Upstate Diversity Leadership Program. In 2013 Suzanne received the Knowledge Economist Award from the South Carolina Research Authority and in 2015, Suzanne was the recipient of the Clemson Women in Leadership Award. Recently, in 2018 Suzanne joined the South Carolina Manufacturers Extension Partnership Board. 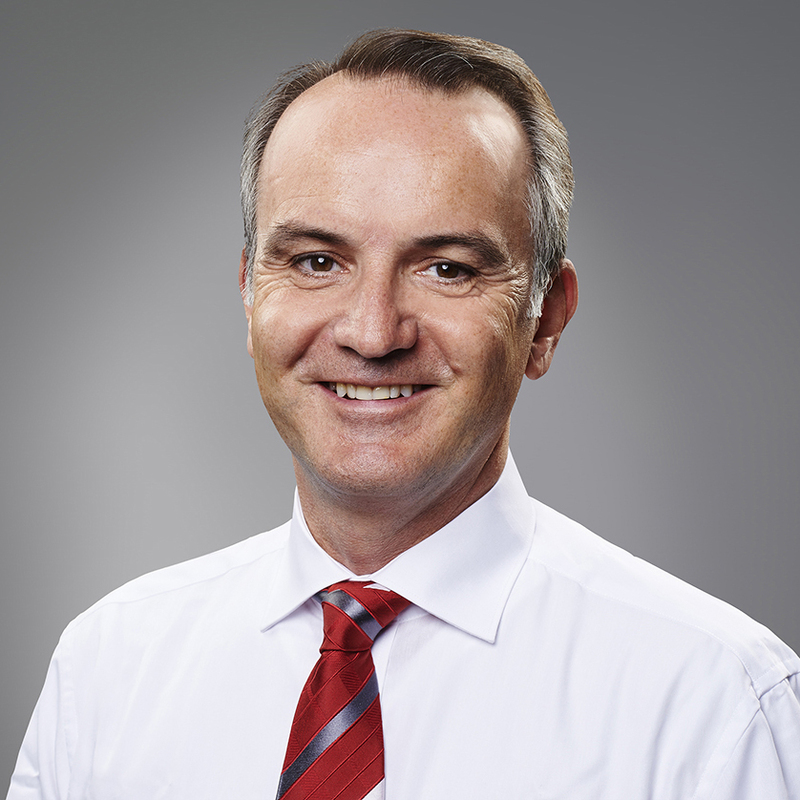 Bob Denehy, Vice President: Marketing, Solutions and New Business Development for thyssenkrupp Supply Chain Services. A veteran of building relationships for organizations that produce sustainable value, Bob has over 20 years’ experience in supply chain. 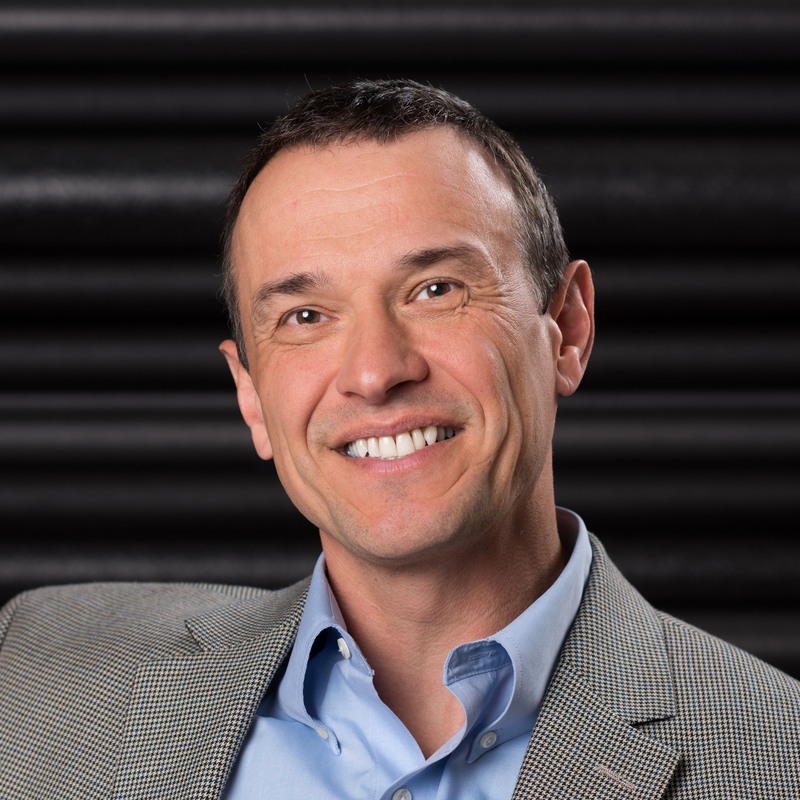 With an MBA in International Business, Bob has driven business initiatives to new markets and elevates partnerships through his professionalism and results oriented approach. A consummate professional, Bob always delivers beyond expectations. Micah Mallace is the Director of Strategic Projects at the South Carolina Ports Authority. He is responsible for long term growth strategy and recruitment of port-dependent companies to locate manufacturing facilities or distribution centers in South Carolina. This involves guiding companies through supply chain optimization studies, site location processes, transportation vendor selection, and incentive negotiations. The Port of Charleston has been the fastest growing port in the US since 2011 and Micah has been fortunate to be involved. He previously worked in Property Management for Riverstone Residential and Vail Resorts. Micah graduated from the College of Charleston with a Global Logistics and Supply Chain Management degree and MBA in Finance. freight, shipping and logistics and part of Senator International headquartered in Hamburg, Germany. Ralf has been in his current position since 2014. He has more than 20 years of experience in North America, Central Europe and Southeast Asia, where he was the founding and Managing Director of Senator Thailand. Ralf’s specialties include automotive, aerospace, aeronautical systems, logistics and warehousing, e-commerce and domestic distribution. 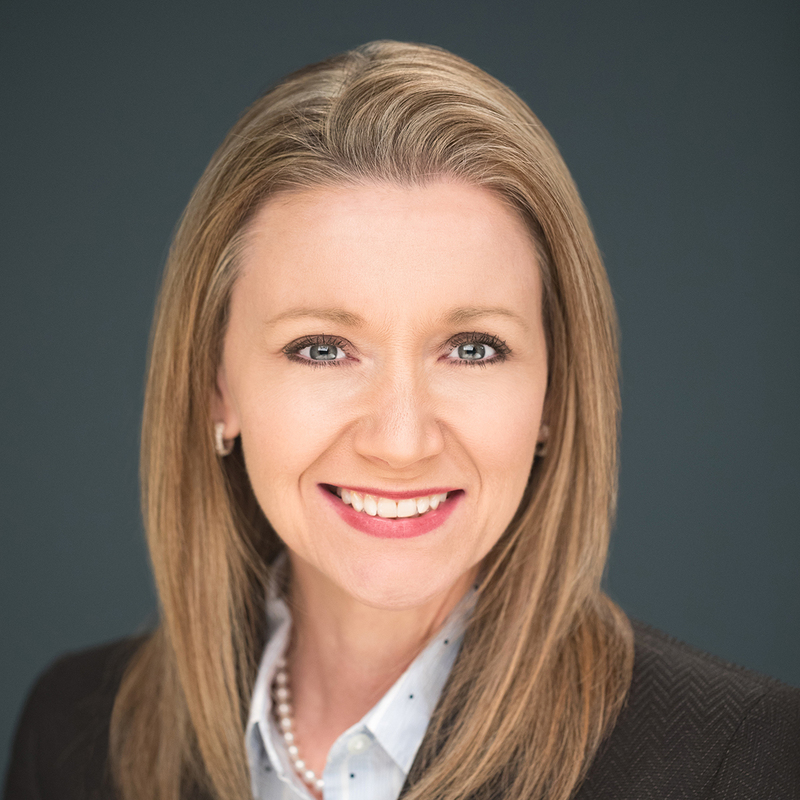 Amy Gabriel Thomson leads the International Strategy and Trade (IST) Division at the South Carolina Department of Commerce, which serves as the global outreach arm for the agency. The IST team interacts with both prospective investors and purchasers of S.C. products, by way of outbound FDI and trade missions. Prior to leading IST, Thomson was the director of the Existing Industry program at S.C. Commerce, the agency’s retention and expansion program for manufacturers throughout the state, and in the international trade division, leading trade missions throughout Canada, Mexico, Central and South America. 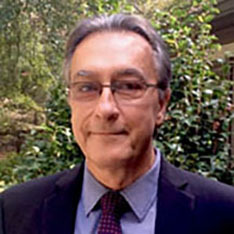 Thomson has served as the senior international trade specialist with the U.S. Department of Commerce’s Commercial Service. In this capacity, she assisted S.C. firms in selling their products overseas. She was also an editor of a Spanish-language trade publication for the apparel industry, which fueled her interest in the region. A native of Columbia, S.C., Thomson earned her degree from University of South Carolina. She is the former chair of the S.C. International Trade Coalition and recently served on the board of the S.C. Manufacturing Extension Partnership. Thomson resides in Columbia with her family and is proud to be a lunchtime mentor at Bradley Elementary. 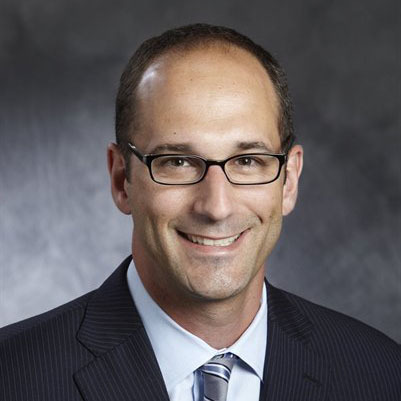 Jon Efken currently serves as a Director in Bank of America Merrill Lynch’s Global Commodities Group, Merrill Lynch Commodities, Inc. or MLCI. As Global Commercial Banking Head of Commodities Sales, Jon is tasked with growing the commodities franchise by delivering commodities risk management solutions to middle market, E&P, and metals and mining clients. During his 30 years with Bank of America Merrill Lynch, Jon has been both a trader and marketer. His core responsibility has always been to serve clients by aiding them in the financial risk management of their foreign exchange, interest rates, energy, metals, and other exposures. Jon joined the Bank in 1988 as one of four select participants in the Professional Development Management Training Program at Centerre Bank. After Boatmen’s Bank acquired Centerre in 1988, Jon joined the foreign exchange desk where he spent the next six years as an FX trader managing risk on behalf of the Bank and quoting prices to a broad spectrum of counterparties. 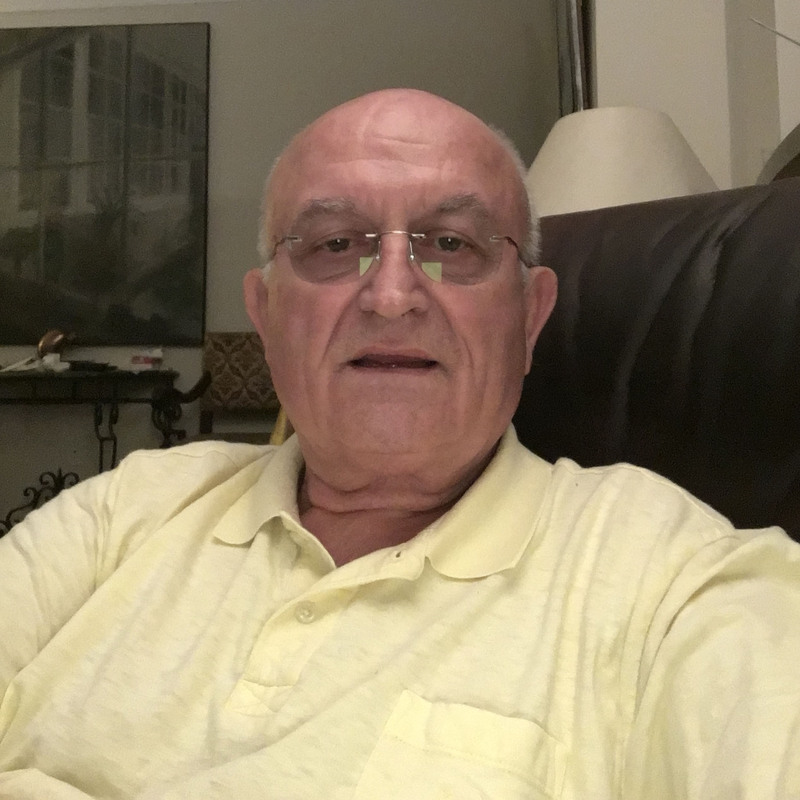 In 1995, he moved to the marketing side of the business where he provided FX risk management to a wide range of customers including other banks, Fortune 500 companies, fund managers, global custodians, and the Federal Reserve Bank of New York. In 1996, NationsBank acquired Boatmen’s and Jon added interest rate risk management to his repertoire marketing FX and interest rate risk management services to primarily middle market clients of diverse size and levels of sophistication. NationsBank acquired BankAmerica in 1998 forming Bank of America. Shortly thereafter, Jon began marketing energy risk management solutions to consumers, distributors, and producers of various energy forms. In 2006, he added metals capabilities to his skill set. In January of 2009, the global commodities efforts of Bank of America and Merrill Lynch were merged as Merrill Lynch Commodities, Inc. The suite of products offered has continued to grow. A native of St. Louis, Jon holds a BSBA from St. Louis University and an MBA from Washington University. He lives in Charlotte, NC with his wife Kathy, their son, and two daughters. Dr. Kandi W. Deitemeyer began her tenure as the fourth president of Central Piedmont Community College (CPCC) in 2017. Dr. Deitemeyer came to CPCC with an extensive and diverse background in community college administration. Her career has spanned 25 years in higher education, with 23 of those serving in community college systems in North Carolina, Kentucky and Florida. Currently, Dr. Deitemeyer serves on the Southern Association of Colleges and Schools – Commission on Colleges Executive Council of Board of Trustees and is an active member of the North Carolina Association of Community College Presidents. She is a Rotarian and serves on many community and philanthropic boards, including the Charlotte Chamber, Charlotte Regional Collaborative for a Global Economy, Charlotte Regional Partnership, Leading on Opportunity Council, and the League for Innovation. While her professional work is leading Central Piedmont in its efforts as a national leader in workforce development, Dr. Deitemeyer derives her personal joy from her faith and family. 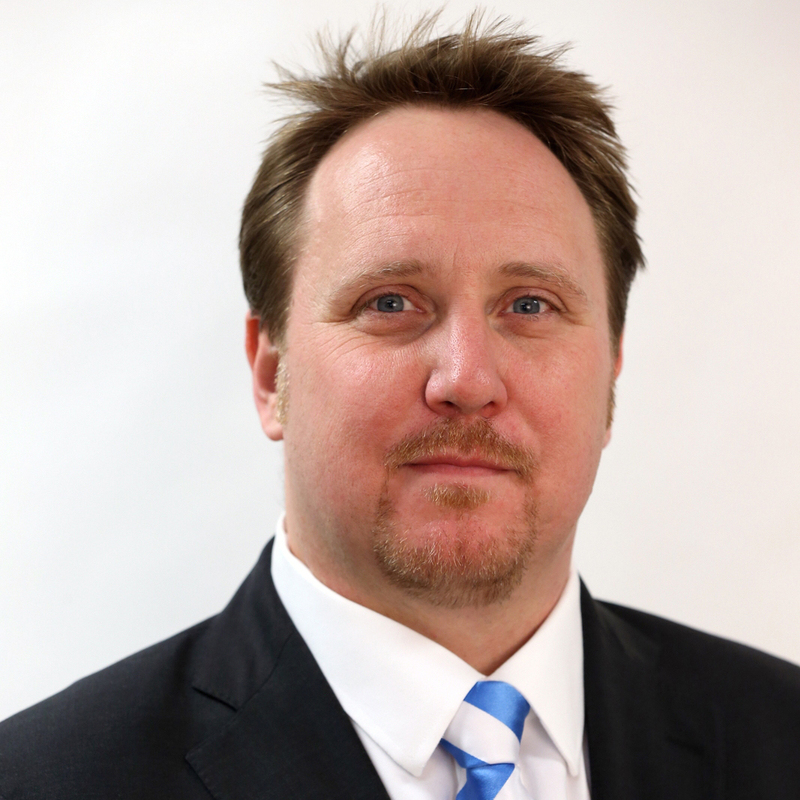 Vice-President & General Manager, GOM Americas Inc.
David Linford is the Vice President and General Manager of GOM Americas Inc, a subsidiary of GOM GmbH of Braunschweig, Germany, an established, privately-held business. GOM is the global leader in 3D imaging technology for industrial metrology. Prior to GOM, David worked for British Petroleum in a number of commercial roles with European, Global and US responsibilities. 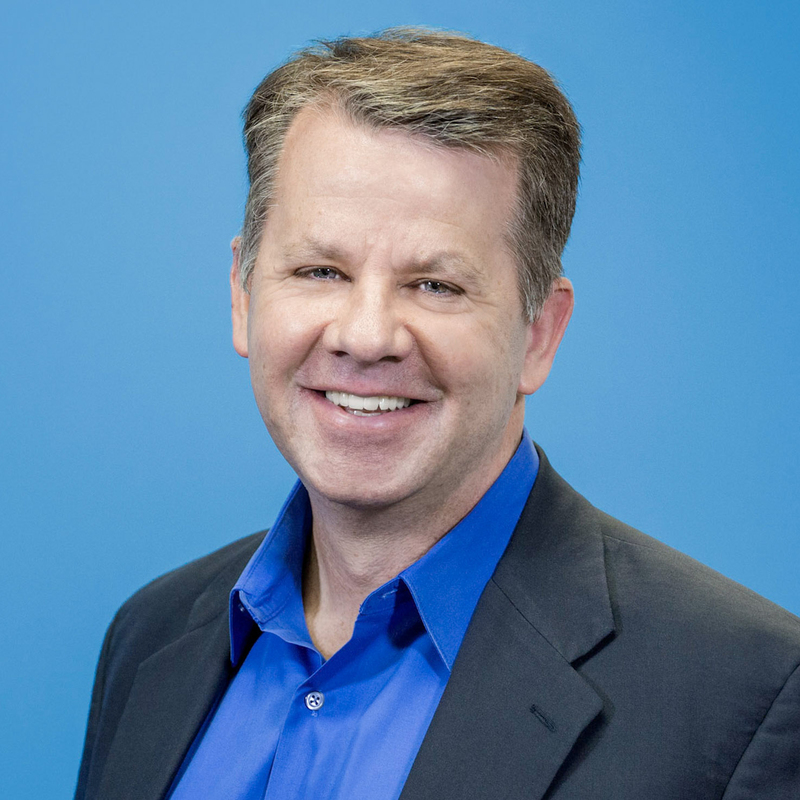 He was based in London, Hamburg, Brussels, San Jose (CA), Duesseldorf and Chicago, before moving to Charlotte to work as the Vice President, Commercialization for a wind turbine technology business. David helped establish the GOM Americas organization in 2015 to act as a local support hub for GOM’s distributors and customers throughout the Americas region. The office is located at the UNC Charlotte campus in the Portal building – a Charlotte Research Institute facility housing a number of cooperative ventures between the University and the Industrial community. There is a full range of demonstration equipment, including an automated scanner, which is used for internal and external training events with the educational and business communities. There are 8 full-time staff and plans to expand considerably over the next few years. Chris Paynter serves as the dean of Science, Information Technology, Engineering, and Mathematics (STEM) at Central Piedmont Community College (CPCC) in Charlotte, NC, where he works to increase student success in workforce development and university transfer programs. In close coordination with advanced industries in the Charlotte region, Mr. Paynter creates and manages curriculum pathways to provide demand based talent pipelines. A prominent part of this work are the internationally recognized apprenticeship programs Apprenticeship Charlotte and Apprenticeship2000 which adopt the best practices of workforce development from global partners. With dedication to continual improvement, Mr. Paynter has helped lead a data-driven strategy to align STEM educational programs to comprehensive pathways starting in high school, through community college, and on to universities. Under his leadership, the CPCC STEM student success agenda has focused on these four areas of college excellence: learning, completion, access, and labor market outcomes.